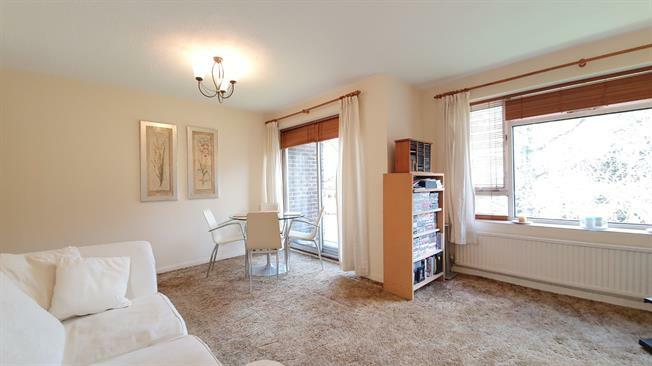 2 Bedroom Flat For Sale in London for Offers in the region of £425,000. Malcolm Way is surrounded by an abundance of green open spaces located only a short walking distance to both Snaresbrook Station (Central Line) and the ever popular Wanstead High Street which has many popular amenities, bars and restaurants. The property consists of a large living room which benefits from rays of light flowing through with direct access onto a balcony. Further benefits are a kitchen, three piece bathroom suite, secure entry phone system and garage en-bloc.